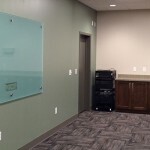 Nickerson Company is very proud of our new in house training facility. 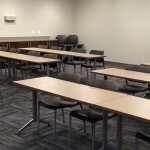 This 1,000 square foot facility was purpose built for staging training seminars on pumps and related equipment with seating for 35 people and a state of the art audio visual system. 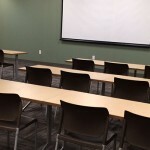 Seminars offered in this facility include pump maintenance and repairs for system operators, as well as pump theory, selection and engineering. Also being offered are specialized seminars on pump motors and pumping system valves. These short courses are an excellent opportunity for system operators needing continuing education (CE) credits. Please check this website for a schedule of upcoming seminars. 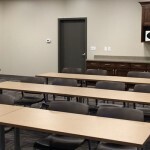 Should a group of pump users or engineers request a seminar on a particular subject, we will do our best to accommodate their needs. Just What is a Centrifugal Water Pump?